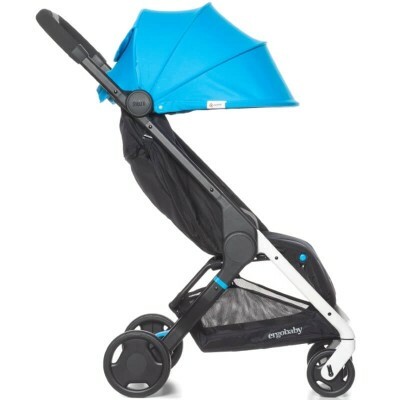 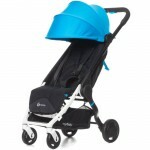 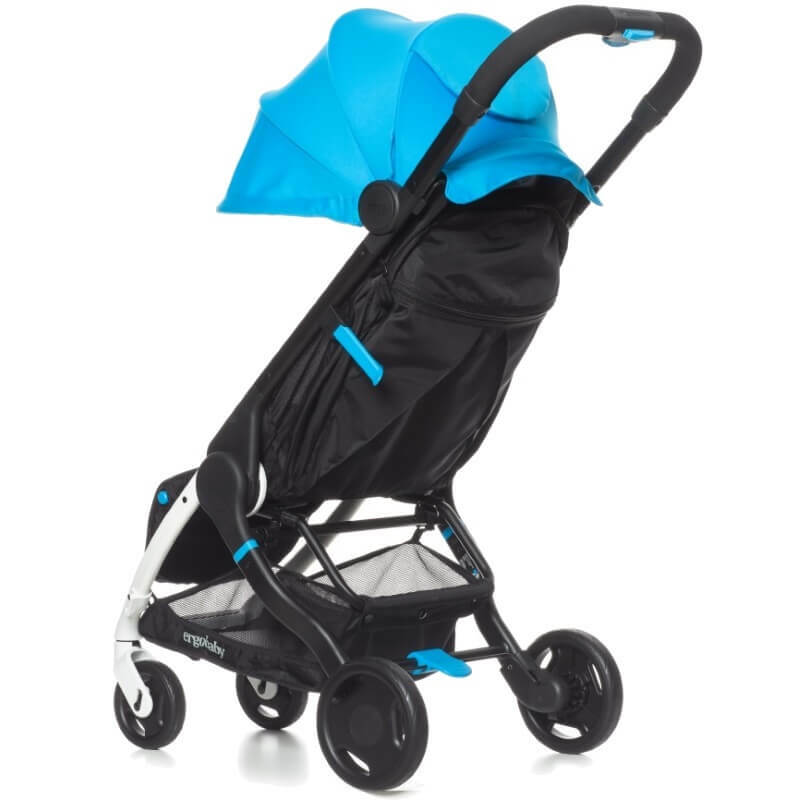 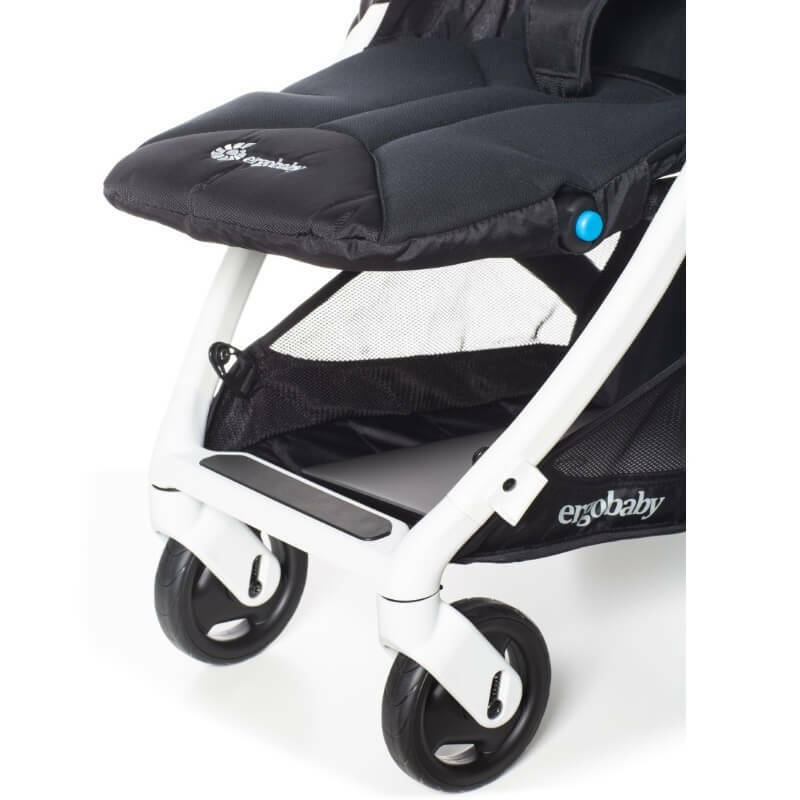 ● Delivering 40% more padding than other ultra-compact strollers, Metro is THE comfortable ultra-compact. 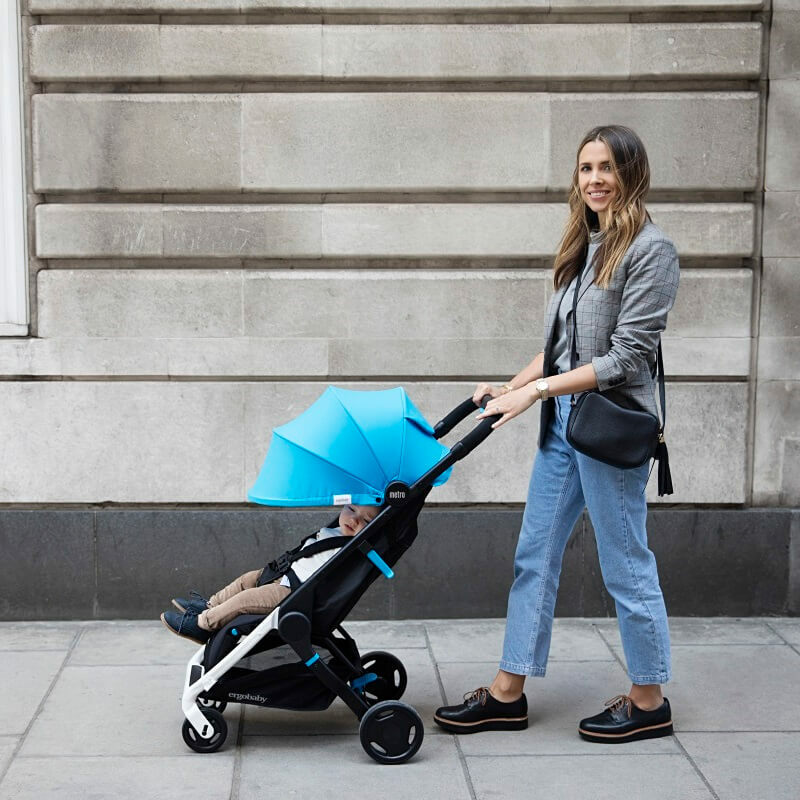 ● Small enough to stash under restaurant tables, Metro makes it easy to go everywhere you want to go with baby in tow. ● Lightweight – only 13.9 lbs.